Busy week? We get it. Here are some highlights from this week's cover package to get you caught up. 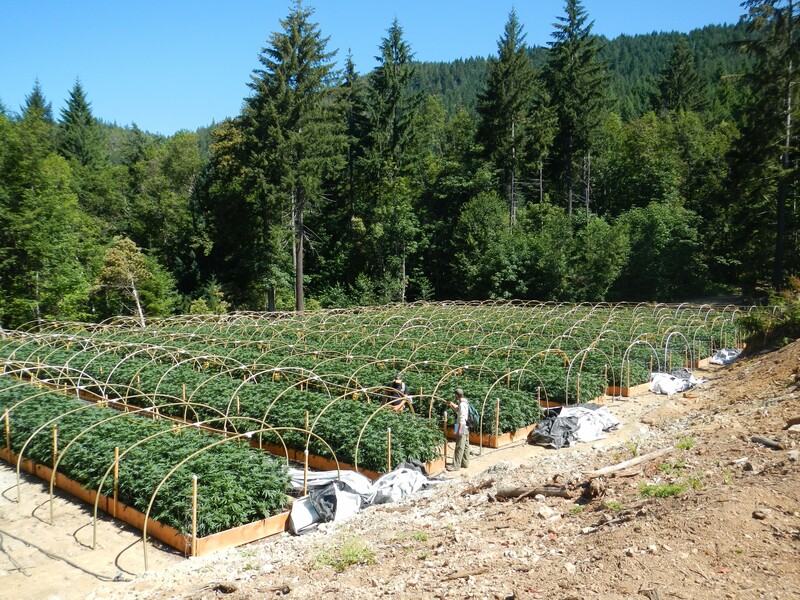 Humboldt County's biggest industry is in flux as it moves from the shadows out into the light. This week, in the Journal's first ever issue dedicated almost entirely to the industry, we look at various aspects of the cannabis business, including efforts to regulate its bad actors, its impact on local cultures and communities, the micro-industry springing up to help growers get legit and how a rural plot of land with a cultivation permit attached to it has become akin to a winning lottery ticket. Here are five quotes that combine to summarize our cover package and offer insight into the industry at a unique moment in its history. “A Budding Industry” explores the business of consultants, scientists and lawyers who are helping cannabis farmers get legal. As Henry’s comment indicates, it’s a growing industry, with new businesses cropping up all over to help the 2,300 growers who are looking to go legit work their way through the county’s permitting process, as well as those of the regional Water Quality Control Board and the California Department of Fish and Wildlife. But as one consultant warns, “there’s a lot of snake oil salesmen out there,” with some “consultants” simply looking to fleece growers. “Culture Change” tells the story of two men in two towns at opposite ends of the county who share a similar vision. Rio Anderson and Mark Rowley love their towns, Garberville and Willow Creek, respectively. 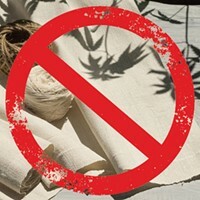 But both lament the impact the black market marijuana industry has had on the local culture. Both desperately want to see community replace secrecy and isolation and share their thoughts on how to get there. “The Carrot and the Stick” begins with a look at some hard numbers, followed by a question. 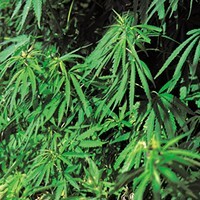 By law enforcement estimates, there are about 10,000 marijuana farms in Humboldt County. About 2,300 of them have applied for the permits needed to legitimize. What’s being done to weed the other 7,700? It turns out, not much. As the story explains, regulator agencies are spread too thin to make much of a dent and no one is volunteering the resources to crack down on Humboldt County’s black market grows. “The Strain Name Game” pores through the 285 names and phrases that include the word “Humboldt” and have been federally trademarked — they range from the winky (Baked in Humboldt) to the direct (Humboldt Hash). 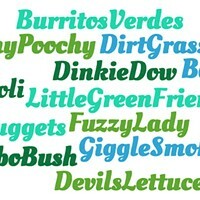 The interesting thing is that none of these trademarks are actually for marijuana products. That’s because you can’t trademark something that’s against federal law, explains Cohn. Instead, all these trademarks are a way of priming the pump — people and companies making sure that if the federal prohibition is lifted they have a foot in the door with a name they can capitalize on.